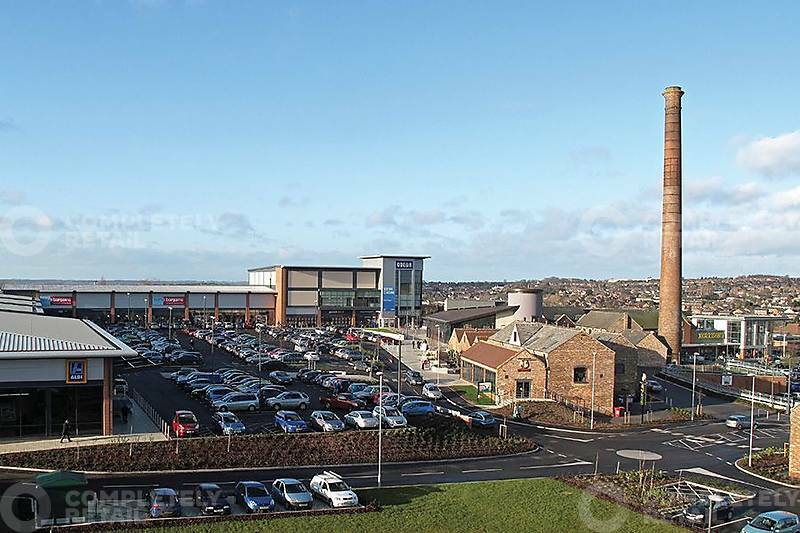 The scheme comprises eight retail units, a five screen cinema, four complimentary A3/A4 units and a veterinary practice. Swadlincote is located approximately 4.7 miles (7.6 km) north west of Ashby-de-la-Zouch, 7 miles (11.3 km) south east of Burton on Trent and 11 miles (17.7 km) south of Derby. The Pipeworks is centrally located in Swadlincote, immediately adjacent to a 74,000 sq ft Morrisons supermarket and petrol filling station.